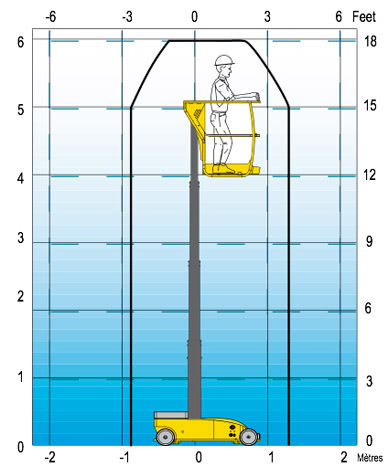 Haulotte Star 6 is a part of the range of electric vertical low level access mast boom for the work in height. The vertical mast boom is the ideal platform for difficult- to-reach places given it’s low level access. 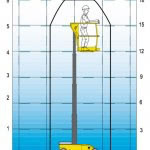 Haulotte mast boom climbs directly to a working height of 6 to 12m (low range of rotation). 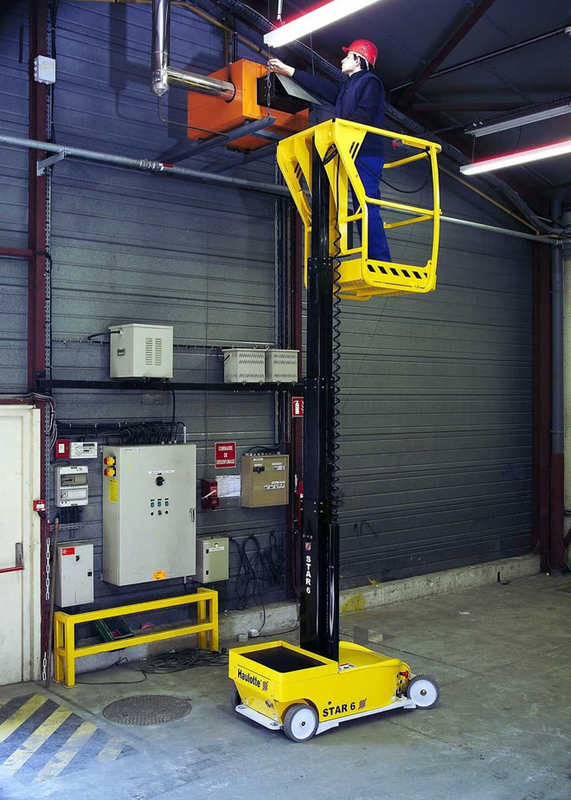 Intended mainly for maintenance work and warehouse inventories, our low level vertical mast boom can be used both outdoors and indoors, where its white tyres do not leave marks and respect all types of floor surface. Ideally suited for maintenance works. Electric drive possible at full height. 1.65 m (5ft 4in) stowed height allowing passage through standard doors and lifts. 0.76 m (2ft 6in) width, very tight turning radius offering high driveability in the most congested areas. Proportional controls allowing soft and very progressive driving. 5 km/h (3,1mph) maximum drive speed. Low weight allowing high autonomy.